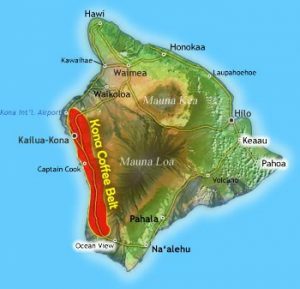 Information and articles related to Kona coffee. Info on growing, picking, processing, storing, roasting and more. Health benefits of drinking coffee! Several years of research has allowed scientists to discover the amazing health benefits of drinking coffee. 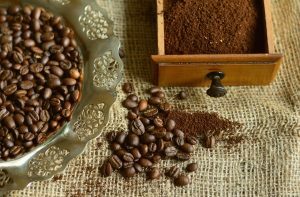 Even a few years ago, we read about the dangers of coffee, while now the researchers keep finding the evidence of coffee’s properties that were previously unknown. For many, it is the main reason why they drink coffee – to restore energy in the morning after a long night of work. Consequently it works, all because of caffeine. However, caffeine also improves other aspects of our brain function, including mood, reaction, vigilance, and memory. So, not only can you feel energized after a cup of coffee, you’ll feel happier and remember things better. There is no need for expensive fat burners full of artificial ingredients when you can simply drink coffee. You can experience the benefits without harming your body. Coffee boosts metabolism and aids in fat burning, so it is a good idea to drink a cup before going to the gym. Moreover, because of breaking down body fat, caffeine turns it into fuel and improves your physical performance. Therefore your regular exercises at the gym can be more intense and beneficial. Though nutritional content of coffee is not the same as that of coffee beans. Brewed coffee retains many essential nutrients. These include Vitamins B2, B3, and B5, potassium and manganese. Coffee is also a great source of antioxidant flavanols and other antioxidants. For people living in the US, coffee may be the biggest source of antioxidants. Consequently due to lower consumption of fruits and vegetables. According to studies, drinking coffee every day can lower the risk of developing type II diabetes and Parkinson’s disease. Also coffee offers protection from dementia and Alzheimer’s. Prevention in these cases is crucial, since there is no cure for these chronic conditions. Offering protection for your body and mind is among other health benefits of drinking coffee. Liver and colorectal cancer are the third and the fourth leading causes of cancer deaths in the world. Researchers have found out that coffee can offer protection from both of them. Studies show reduced risk of liver cancer in regular coffee drinkers. Also a reduced risk of colorectal cancer in those drinking 4-5 cups of coffee every day. Caffeine can also offer protection from stroke, and not cause it, as was thought years ago. In fact, the studies have demonstrated lower risk of heart disease and stroke in people consuming coffee regularly. Based on the studies showing that coffee offers disease protection. It is no surprise that promoting longevity is one of the health benefits of drinking coffee. Large studies conducted over several years found lower risks of death in both men and women. Especially in those suffering from diabetes. Packed with antioxidants, caffeine gives you energy and fuels your exercises. Also it protects you from serious diseases and overall helps you live a longer life. 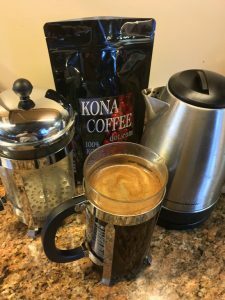 If you would like to start enjoying the health benefits of drinking coffee, you’ll find the best Kona Coffee shipped fresh from Kona, Hawaii in the Kona Coffee Store – https://store.konacoffee.com. Learn More about Kona Coffee Family Farms! 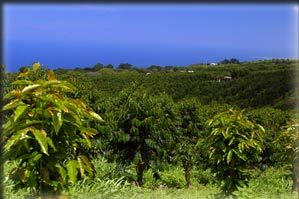 Kona coffee family farms are found in the district of Kona, on the Big Island of Hawaii, the youngest of the island chain. Furthermore they are on the Hualalai and Mauna Loa mountains western slopes. In the Kona Coffee Belt. On the leeward side of the Big island. 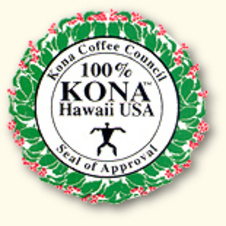 For these reasons and more Kona is the tiny area of the world where the world’s best coffee is found. Continue reading Learn More about Kona Coffee Family Farms!